Join us to chat about all things related to London past on our new Facebook group, Londonist Memory Machine — everyone welcome. 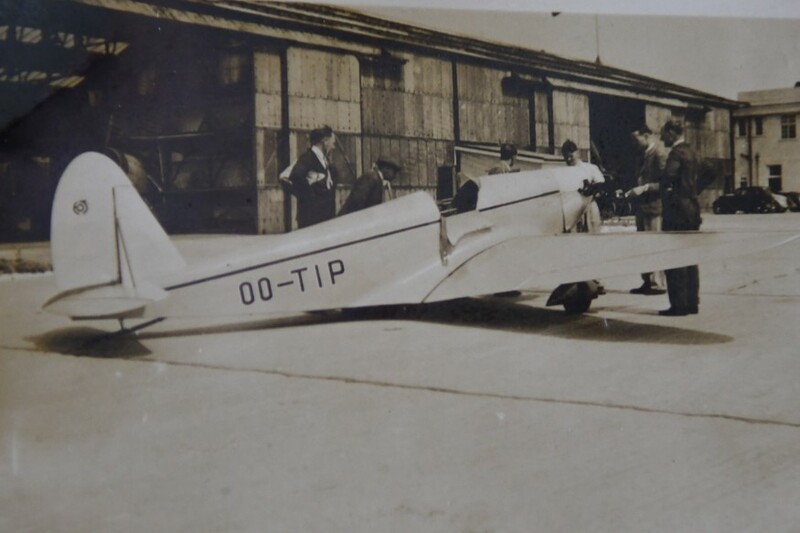 Heathrow wasn't always Heathrow. It used to be Heath Row. 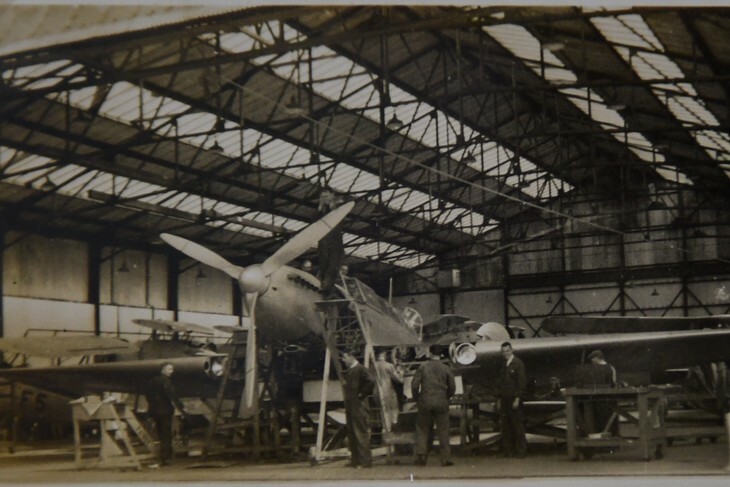 And it was home to an aerodrome, too, rather than a gargantuan international airport. 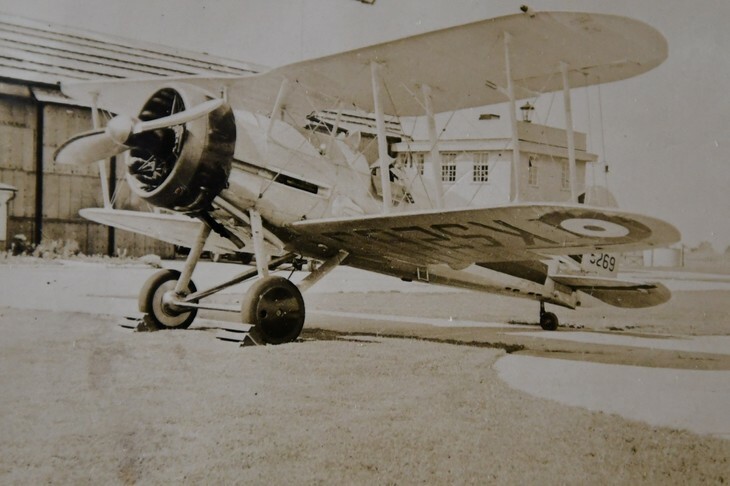 As the Royal Air Force marks its 100th birthday, Heathrow has released never seen before images of hangars, aircraft and engineers at what was formerly known as 'Heath Row Aerodrome'. 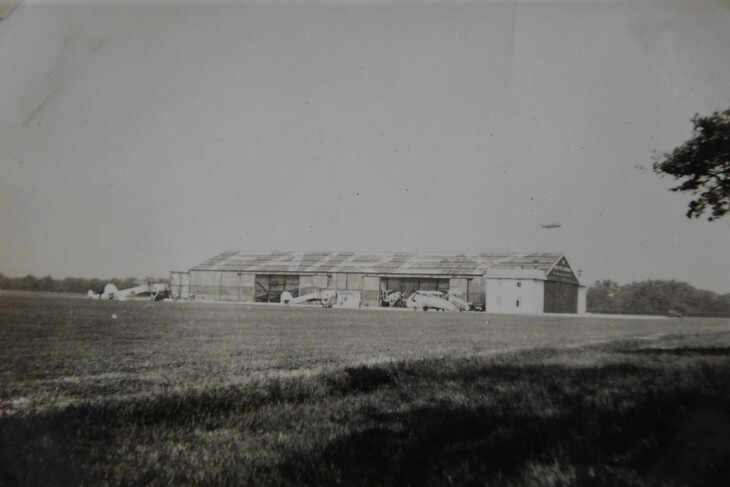 Originating in 1929 as a small airfield, the aerodrome was built on land south-east of the hamlet of Heath Row — where the world-renowned name comes from. 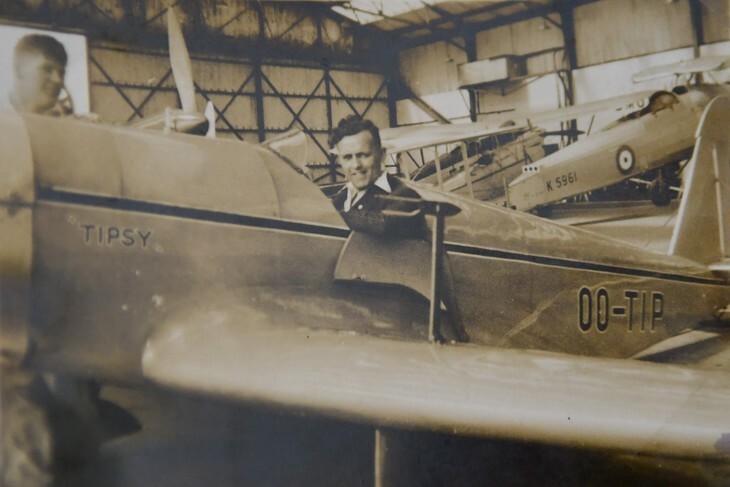 It's said that the land had first been suggested for aviation use by RAF officer Norman Macmillan, who'd made an emergency landing here in 1925, and was impressed by the flatness of the ground. 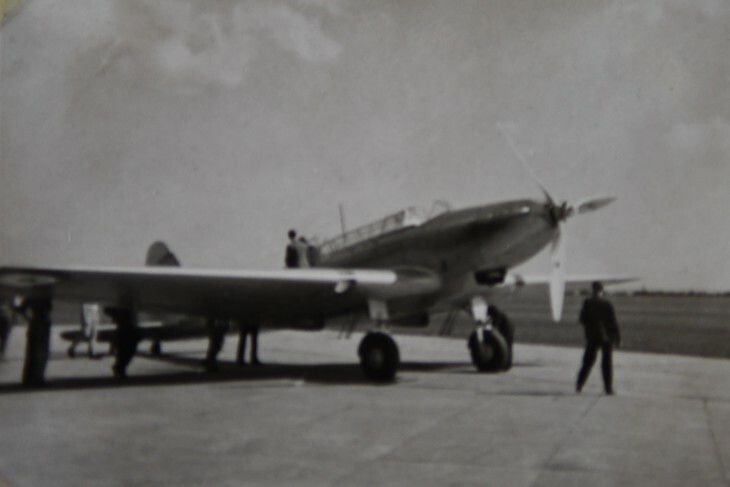 Development of Heathrow began in 1944 as a long-distance military aircraft base for the RAF, but before this work was completed, the second world war had ended and the airport was no longer required as a defence base. Instead, it opened as London Airport in 1946, becoming Heathrow Airport in 1966. You can see these images, and others, at the exhibition Heathrow: The Journey at The Heartspace, University of West London, St Mary's Road, W5 5RF. The archive is open seven days a week 10am-5pm. Entry is free.